Members of the Transportation and Telecommunications Committee heard testimony Feb. 20 on a bill that could expedite the expansion of broadband internet service in rural Nebraska. 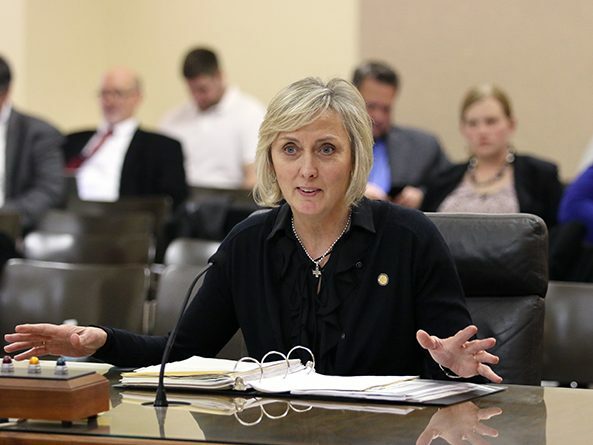 LB1113, introduced by Fremont Sen. Lynne Walz, would exempt from current Public Service Commission regulations any partnership between a public entity and a private company that provides high-speed broadband internet service. Walz said 51 percent of Nebraska’s rural population does not have access to broadband. Rural communities soon will require high-speed internet not only to stay competitive, she said, but to grow and change. The bill would exempt these partnerships from regulations that prohibit any fiber lease agreement that is set at less than the market rate or requires that at least 50 percent of a political subdivision’s profits be remitted to the Nebraska Internet Enhancement Fund. Kristen Gottschalk, representing the Nebraska Rural Electric Association, spoke in favor of the bill. She said having access to high-speed internet is no longer about being able to stream movies or play video games. Reliable internet access is an important tool to keep business alive in rural Nebraska, Gottschalk said. Also supporting the bill was David Young, fiber infrastructure manager for the city of Lincoln. He said public-private agreements would facilitate affordable, competitive and robust internet connections across the state. 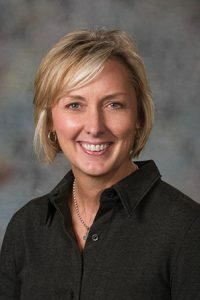 “By encouraging public entities to partner with the public sector, we will be able to drive down the costs of deploying broadband to both rural and urban areas,” Young said. Eric Carstenson, president of the Nebraska Telecommunications Association, opposed the bill. He said a bill introduced earlier this session would create a broadband task force to study and consider public-private partnerships. The Legislature should wait to act until the results of that study are clear, Carstenson said. The committee took no immediate action on the bill.